Kuya Ryan: "Okay lang naman. 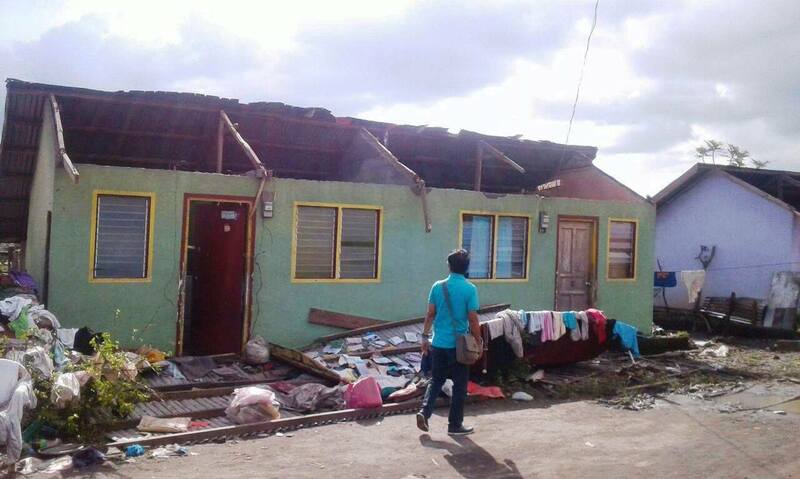 Wasak ang bahay at bangka. Magsisimula nanaman ng buhay unti-unti." "Ano na pong plano n'yo ngayon?" 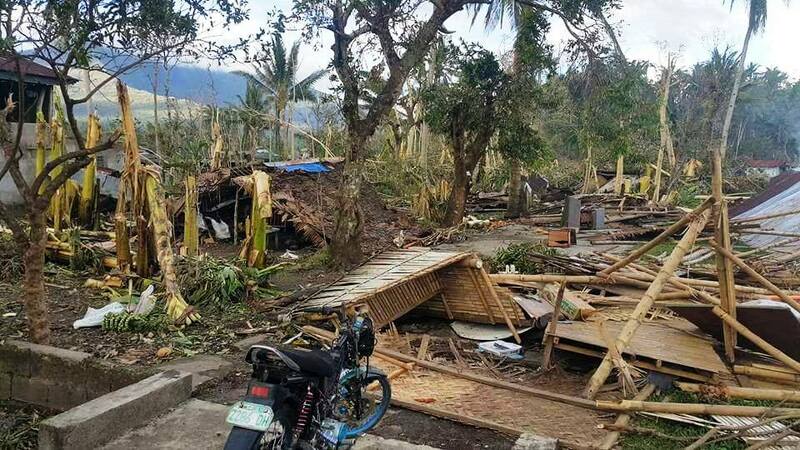 Kuya Ryan: "Ayusin ko na muna itong bahay. Pero maliit lang para kapag nangyari ulit, maliit lang din ang mawawala. Tapos hanap ng paraan makapangisda ulit. 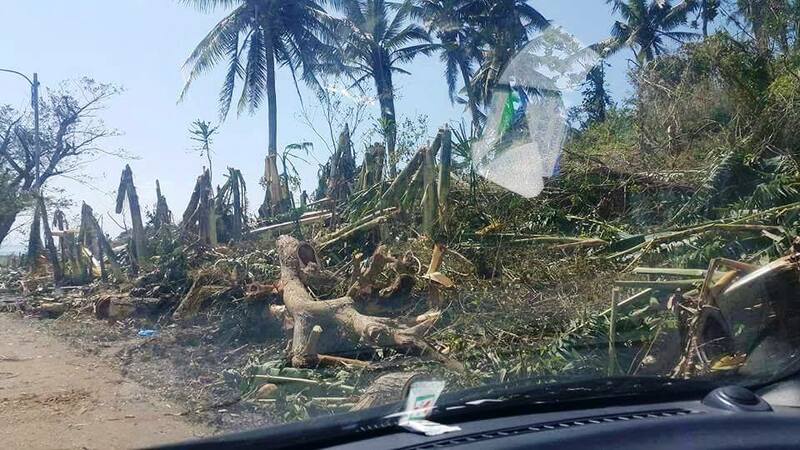 Wasak din ang mga bangka namin." 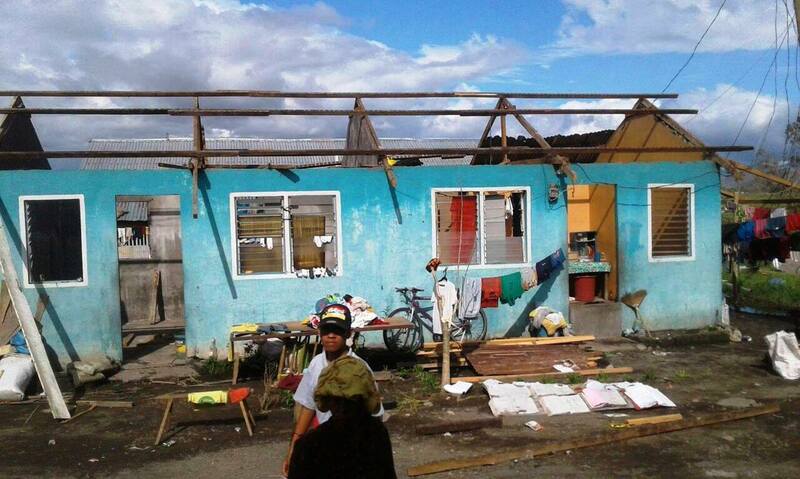 Of the 70 fishing boats only 10 were left undamaged. If anyone is interested, one motorized bangka (fishing boat) will cost PhP30,000 per unit. 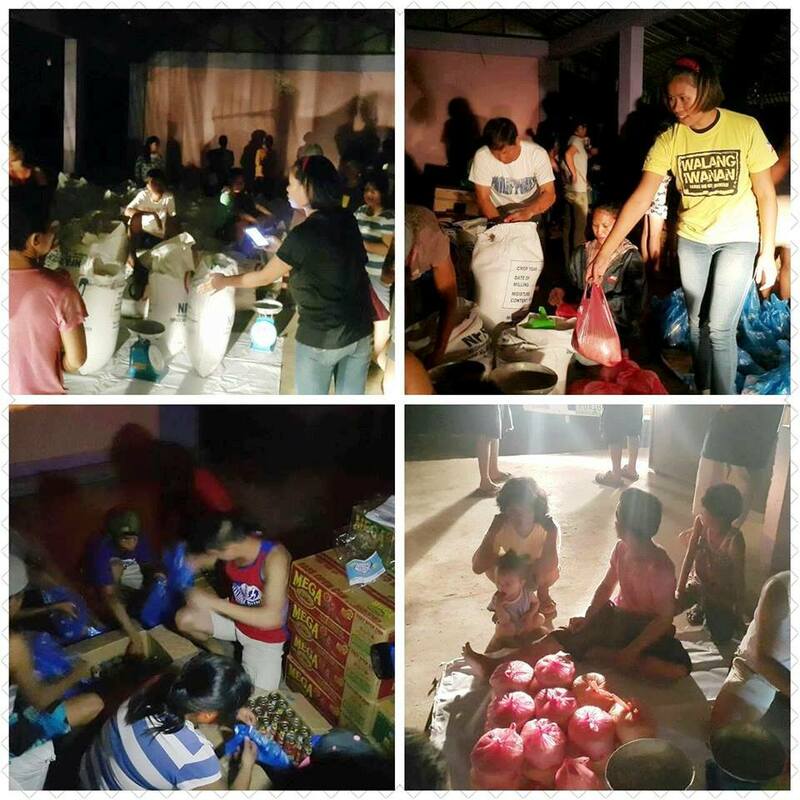 With headlights from cars to light the multipurpose hall, GK volunteers and residents from GK Maogma Village, Brgy. Balatas, Naga City, repack the first 2,500 family food packs that will be delivered tomorrow. 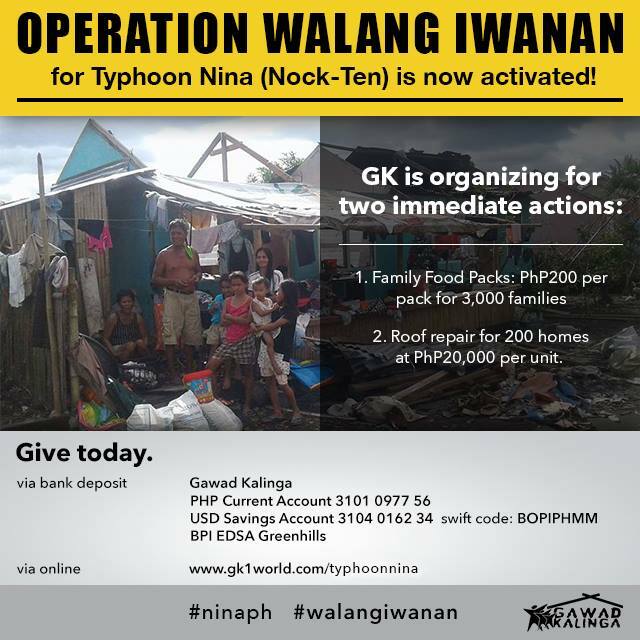 Operation Walang Iwanan for Typhoon #NinaPH (international name: Nock-Ten) is now activated: Camarines Sur and Albay. This is an announcement I thought I will not make for 2016 given that there are just a few days left before we all welcome a new year. 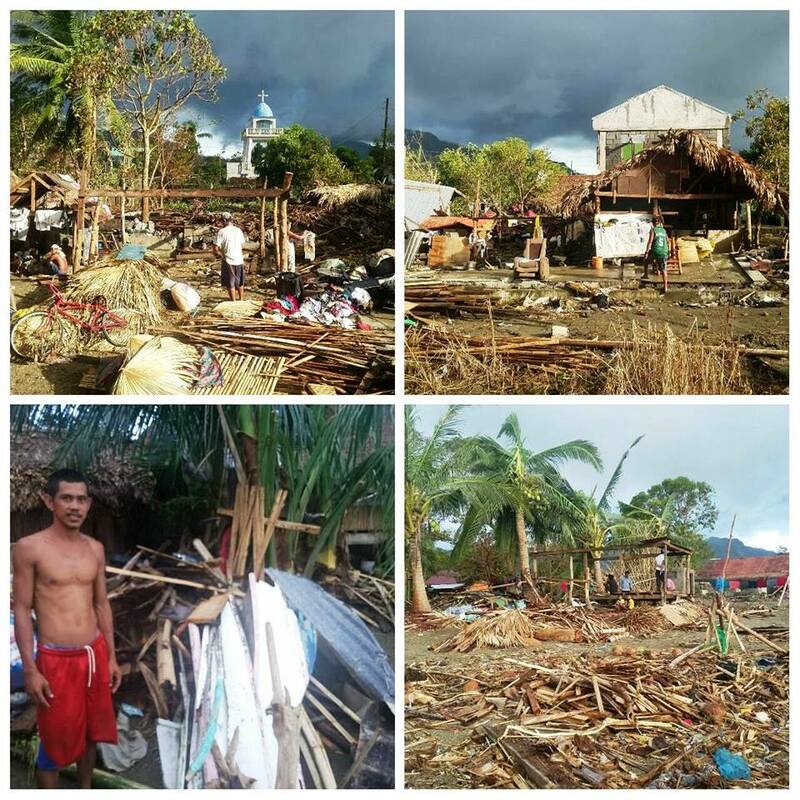 But when our Team GK Bicol started to send their reports, it is apparent that we should make a louder noise to not leave 2016 with thousands of families out in the evacuation centers without a path back to their damaged homes like the Vazquez Family in Libon, Albay.